Fluffy the cat is shown after being revived at the Animal Clinic of Kalispell. Fluffy the cat is shown covered in snow and ice, as she was when she was first brought in to the Animal Clinic of Kalispell. Fluffy is treated at the Animal Clinic of Kalispell after being found buried in snow. 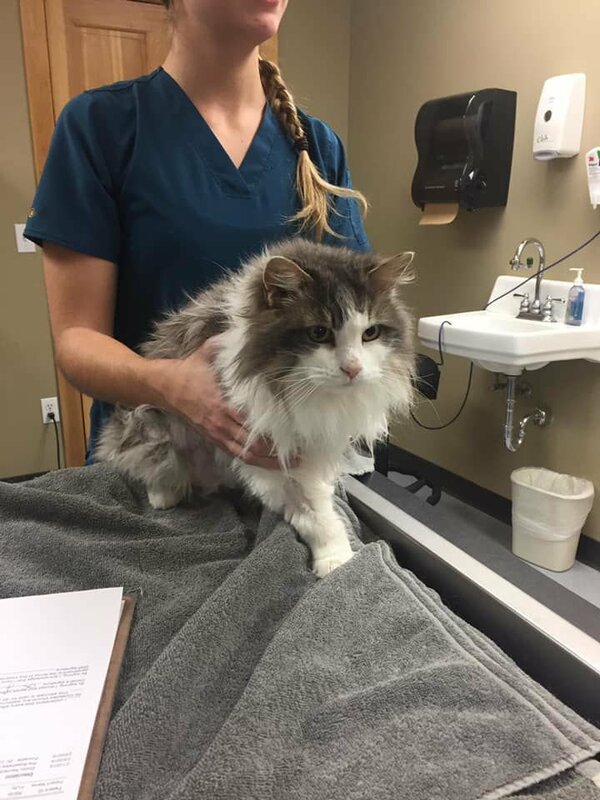 KALISPELL - Veterinarians in Montana revived a cat named Fluffy that nearly froze to death after being found in a snowbank covered from head to tail in ice and snow. The number of people staying at God's Love in Helena has tripled as subzero temperatures grip the Helena Valley.